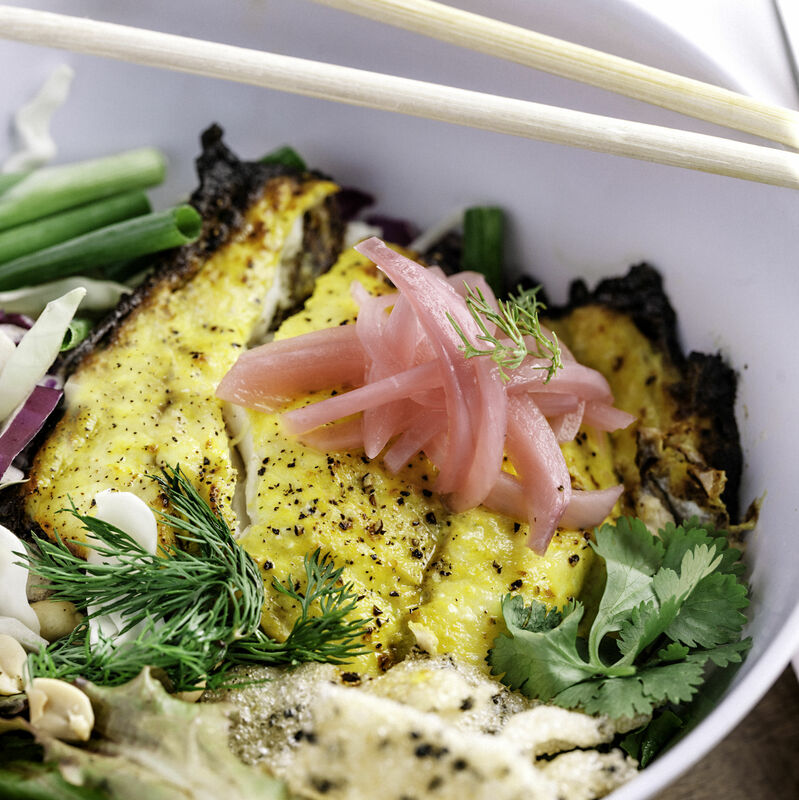 Three things Houstonians love: good beer, good food and a great cause. TerraForm is now ready for sipping. 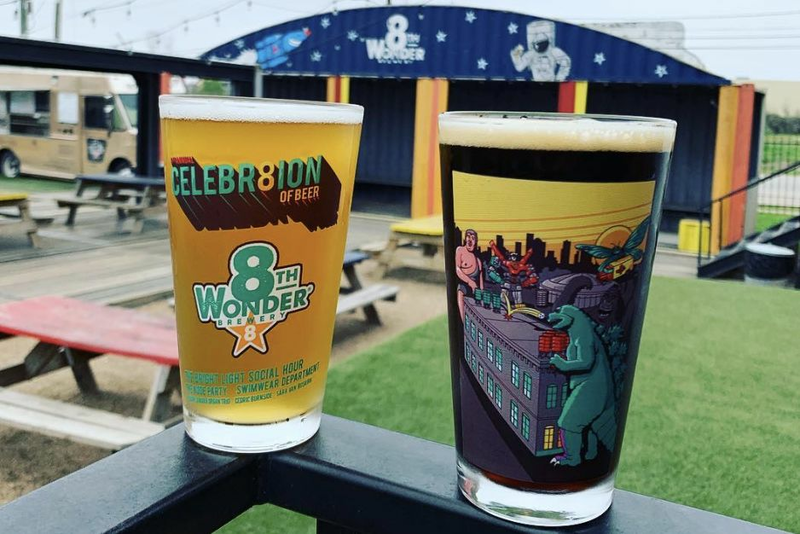 Two Houston staples, Saint Arnold Brewing Company and Hay Merchant, have joined forces to debut two new brews aimed at raising money for those living with multiple sclerosis and promoting awareness for the increased risks of suicide for those diagnosed with MS. 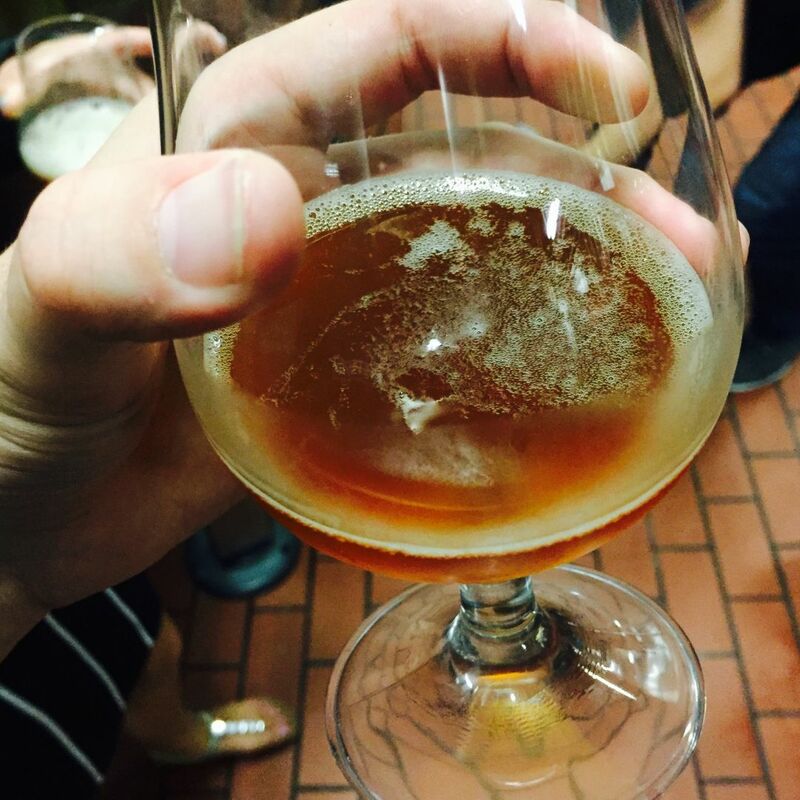 Both limited-edition beers are named after prominent Houston chef Grant Gordon, who lost his battle with MS in 2014. The Grant Gordon Foundation was founded in 2015 to educate both patients and their families about the chemical effects of MS on the brain and how that can alter the mental health of sufferers. Gordon was a beloved member of the local culinary community and the joint effort allows everyone involved to give something back on behalf of their friend and colleague. In 2014, Underbelly chef Chris Shepherd launched Southern Smoke, an annual fundraiser benefiting the National Multiple Sclerosis Society, after learning close friend Antonio Gianola had been diagnosed with MS. To date, the event has raised more than $460,000. Last year, Gordon’s mother Harriet reached out to Shepherd to see how the Grant Gordon Foundation could work with Southern Smoke in the future. 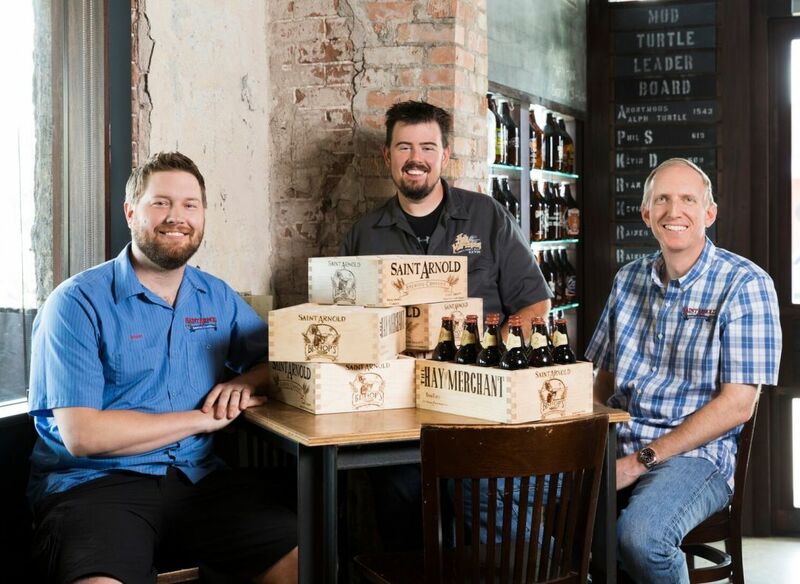 Shepherd and his business partner Kevin Floyd decided to join forces with Saint Arnold owner Brock Wagner to create two brand new brews for a great cause: Gordon’s TerraForm and Gordon’s TerroirForm. 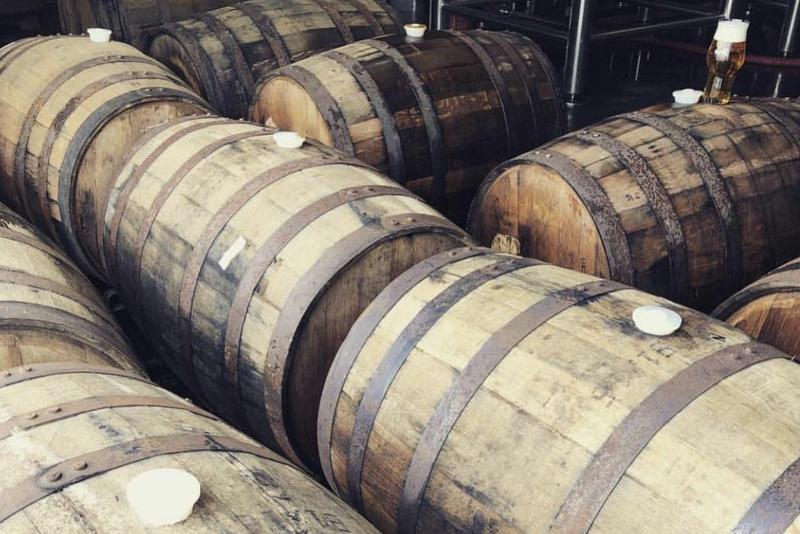 Aaron Inkrott, Saint Arnold's operations manager, who has partnered with Floyd on three other beers, gave us a behind-the-scenes tour of the brewery and barrel room. All of the red-wine barrels—in which the TerraForm was aged for 10 months—were donated from Miner Family Wines located in Napa Valley. They were used to age seasonal Oktoberfest, which has a malt-forward profile, "arguably one of the sweeter beers in our portfolio," he says. The TerroirForm brew shares the same base as the TerraForm, but is currently still going through the fruit fermentation process with native Texas Mustang grapes and full details of its release are coming soon. 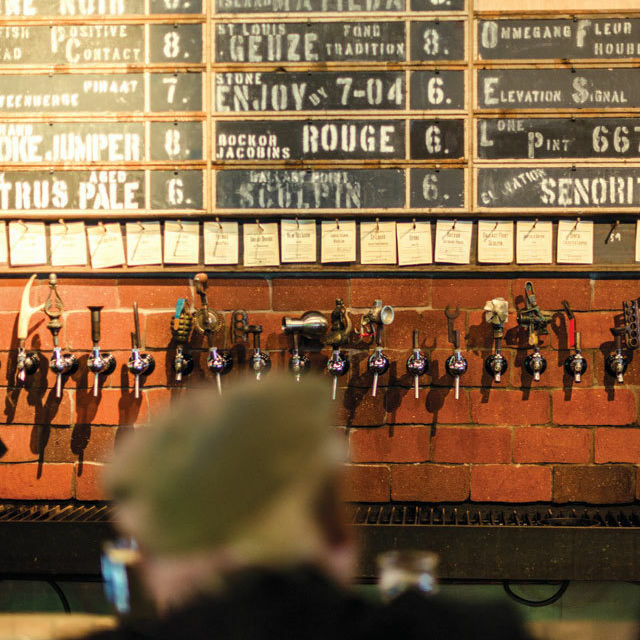 Grant's TerraForm makes its first official debut on Wednesday, August 9 at Hay Merchant starting at 3 p.m. One hundred percent of the beer's proceeds go toward the GGF. 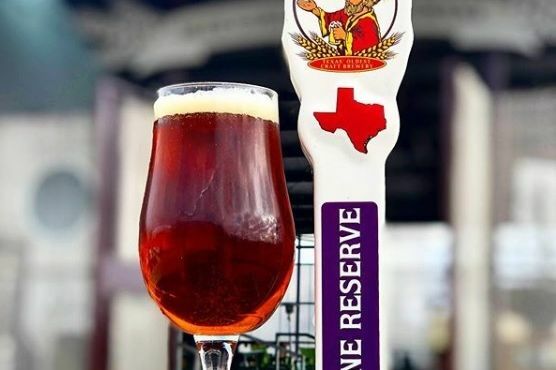 Accompanying the beer’s release are Underbelly’s smoked beer can chicken from Shepherd and the Amber Ale Bratwurst from Saint Arnold chef Ryan Savoie. Sales of both food specials will also benefit the foundation. 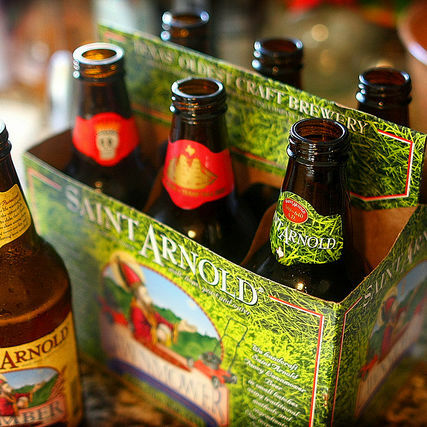 Hay Merchant and Saint Arnold: two tastes that taste great together. 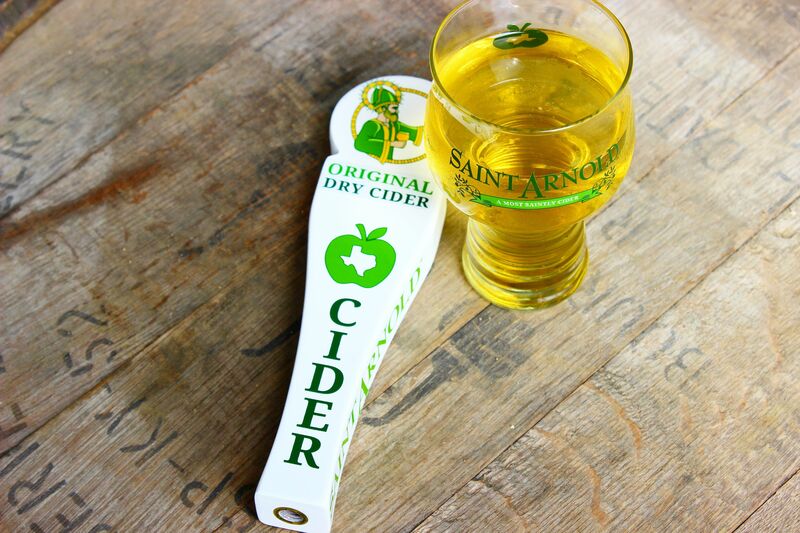 The collaboration keeps on going with two more events, one at Saint Arnold on August 11 as well as a to-be-determined launch party for the second beer, Grant's TerroirForm at Saint Arnold, also showcasing signature food items from both Shepherd and Savoie. Multiple sclerosis is a disabling neurological condition most often diagnosed in individuals between the ages of 20 and 40, estimated at over than 400,000 people currently living with the disease across the U.S., and roughly 200 new cases diagnosed weekly. $$ American/New American 1100 Westheimer Rd. $ American/New American 2000 Lyons Ave.